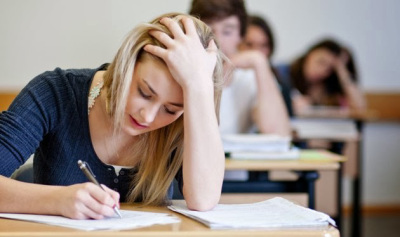 The following section includes annotated samples of responses to exam questions - as well as strategies for answering questions based on the command terms. The responses are not from the IB. They are based on work done in-class by students, or they are created specifically for the site. Often the sample is designed to provide examples of common mistakes or in order to show something that should be done for higher marks.